Woodpeckers are among the most remarkable birds in the avian world, having evolved a unique anatomy that enables them to peck and bore into solid timber both to find food and to create nesting cavities. They have been considered symbols of fertility, security, strength, power, prophecy, magic, rhythm, medicine and carpentry, and have been esteemed as the guardians of woodlands, tree surgeons, fire-bringers, weather forecasters and boat-builders. 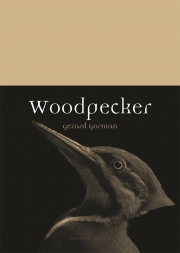 Highly regarded woodpecker expert Gerard Gorman delves into the natural and cultural history of woodpeckers, presenting their natural, social and cultural history. He explores their origins and where they are found, and how they have fascinated humankind throughout history, from ancient Babylon, Greece and Rome, via the tribes of North America and the jungles of Amazonia and Borneo, to the modern cartoon rascal Woody Woodpecker. He describes how they feature in folk tales, myths and legends wherever they occur, and how their fluctuating relationship with humans has developed. Featuring many stunning photographs and illustrations from both nature and culture, Woodpecker will appeal to anyone who is interested in these extraordinary birds. 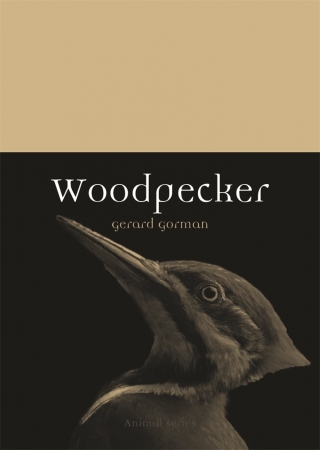 Gerard Gorman is the author of Woodpeckers of the World (2014), Woodpeckers of Europe (2004) and The Black Woodpecker (2011). When not travelling the world in search of woodpeckers, he divides his time between Liverpool and Budapest.